Thanks to HostBill, your customer resources are automatically and seamlessly provisioned on your control panels, without your involvement. Control automation features per product, know exactly what would automatically happen, when and why. 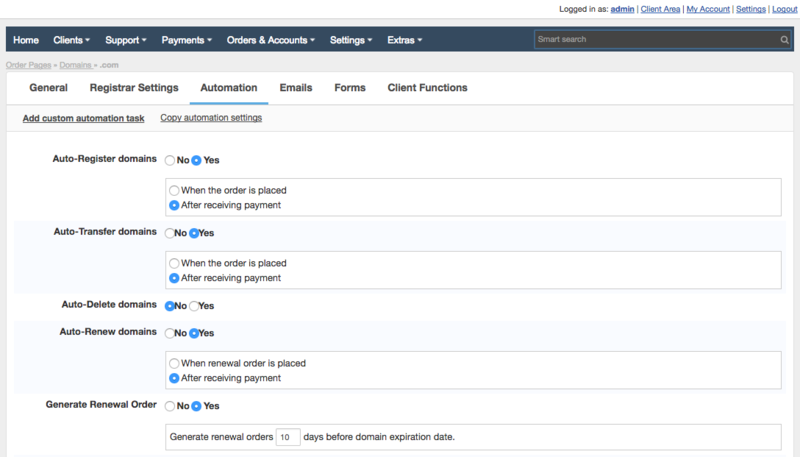 Ensure the service you provide is fully automated, from signup to termination. Automation areas include sending welcome emails after customer signs up, sending login credentials, account set-up, billing and invoicing, sending missing payment reminders, upgrades and downgrades, suspending, unsuspending, terminating as well as custom automation rules and much more. 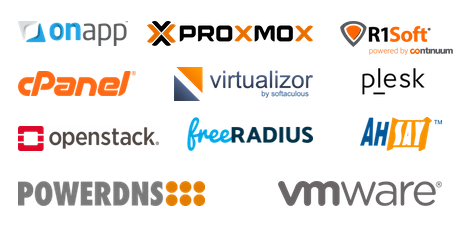 HostBill provides integration with over 60 hosting modules for Cloud/VPS Hosting, Shared Hosting, SSL Services, Dedicated Servers, DNS Services, Email Services, Backup and File Sharing, Game and Voice Servers, Monitoring Services, VPN Services, Licenses Reselling and other. 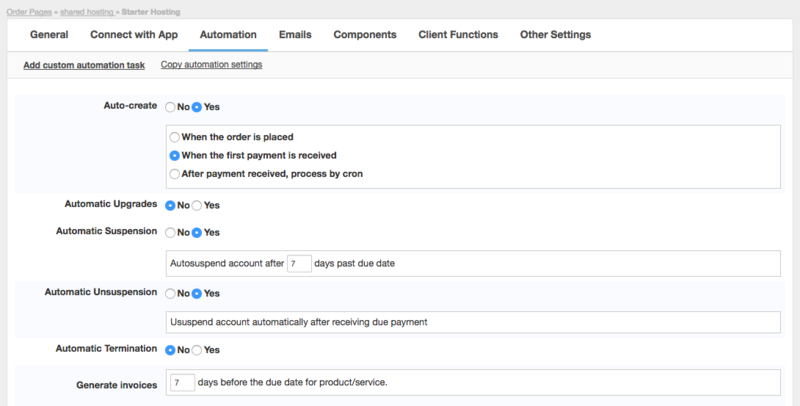 Apart from standard automated provisioning that HostBill offers, each product or service can have its own, custom automation rules created by your staff. The rules can be created to send custom emails, create tickets, change account details upon certain events and more. The rules can apply to all accounts connected to the given product/service or selected account only. HostBill automates all aspects of domain management - from registration, through transfer, expiration reminders to automatic renewals. HostBill also ensures automatic synchronization of your domain names with related registrars to make sure that details you store are up to date. What is more, HostBill gives you the opportunity to order and manage domains in bulk: set privacy, name-servers, auto-renewal and other settings for number of domains with just a few mouse clicks. 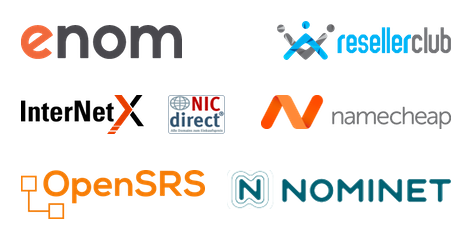 HostBill includes integrations with over 40 most popular domain registrars APIs. Choose best domain registrar for you and enjoy lowest rates and highest returns from each domain sold.